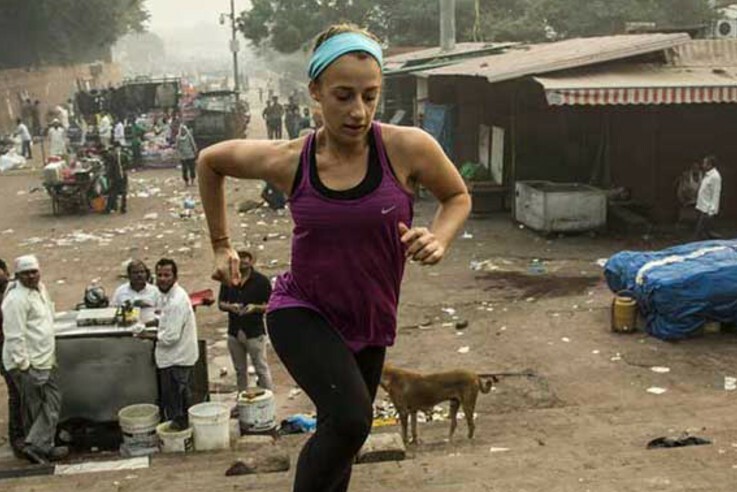 Samantha Gash is running an incredible 3800km across India to support children’s education. Challenge yourself to virtually run or walk alongside Sam’s journey and raise funds for the communities she engages with. There are complex challenges that face families in India which result in children not being able to attend school. We want you to challenge yourself by choosing your distance, moving at home or wherever you are, and virtually travelling across India with Sam. How far will you go to improve education? Together, we can raise funds to help break down the barriers preventing children in India from accessing a quality education. Run for something bigger than yourself! Get together with friends or colleagues and invite them to take on this challenge with you. You can create your own team, join an existing team that was made by your friends, or even join as an individual on Sam’s team. As a team you will choose from eight distance options that follow the route Samantha will take as she runs across India. 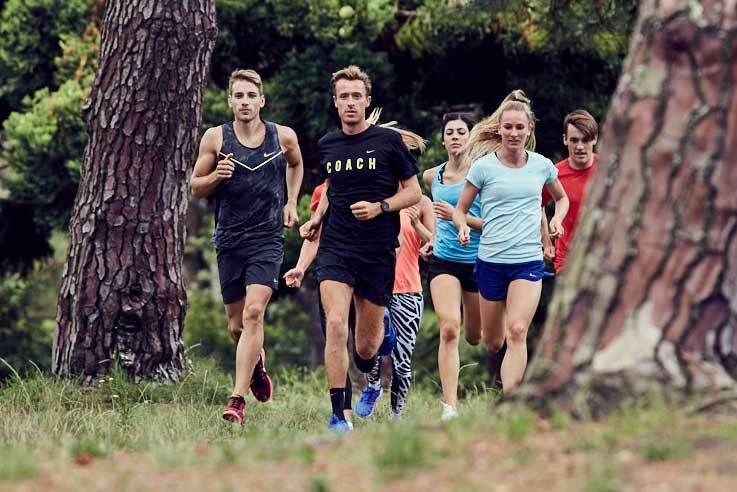 Split the total distance between your team members and calculate your weekly goal. Challenge yourselves as you run for a purpose. Ask your friends and family to dig deep and support your efforts to improve education for children in India. Set the bar high and motivate your supporters to dig deep. From 22 August, start moving! 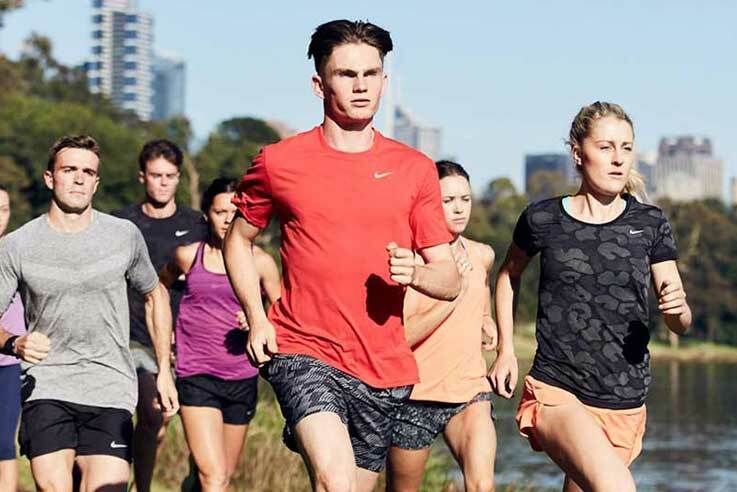 Whether you run or walk, with friends or on your own, the kilometres you log will contribute towards your team’s total. Track your distance using fitness apps Strava and MapMyFitness or by adding your km directly to your profile page. Virtually travel along with Samantha and hear the incredible stories from the communities we visit. See how World Vision is partnering with them to create meaningful change. Share your experience with the Run India team via #RunIndia and #howfarwillyougo.